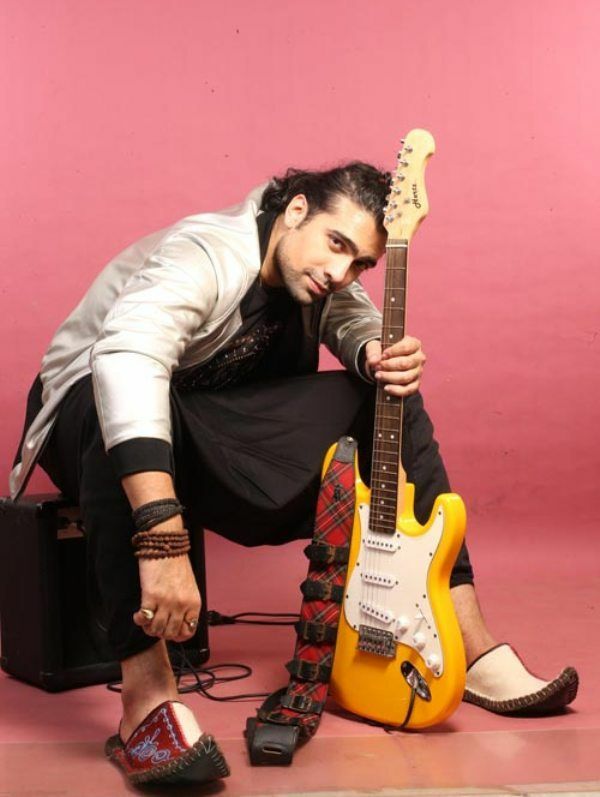 Jubin Nautiyal is an Indian playback singer, songwriter, music composer, music director. 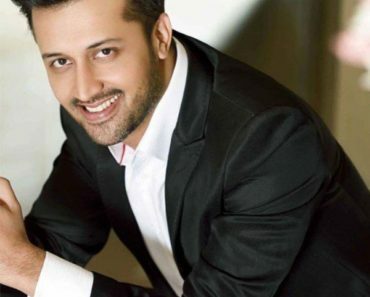 He is known for his work in the movies Bajrangi Bhaijaan (2015) and Kaabil (2017). 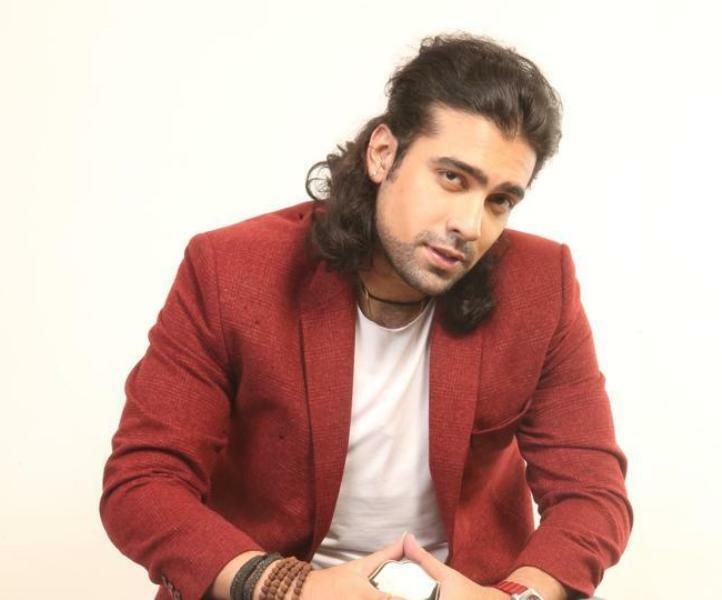 Jubin Nautiyal was born on 14 June 1989 (age 29 years; as in 2018) in Dehradun, the capital city of Uttarakhand, India. His Zodiac sign is Gemini. 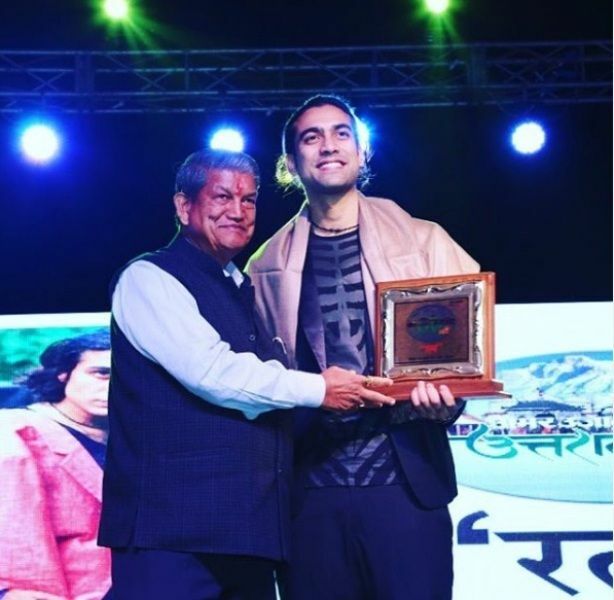 He studied in St Joseph’s Academy, Dehradun until the eighth standard and completed his schooling from Welham Boys’ School, where he formally studied music as a subject. 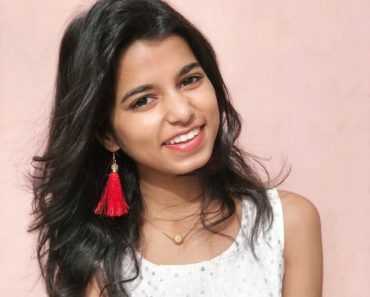 He moved to Mithibai College, Mumbai for further studies. 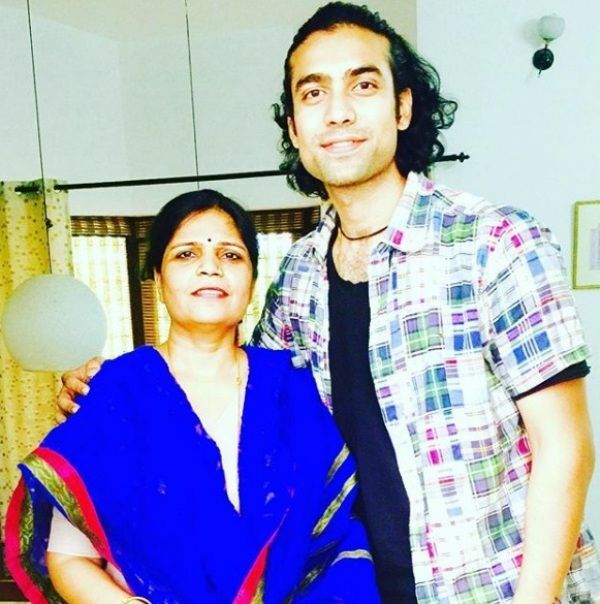 He got trained in music from his teacher Mrs Vandana Srivastava. He took additional lessons of Hindustani music from his guru Mr Samant. He travelled to Benaras where he learned light classical music from Indian Classical singer Chhannulal Mishra. He also enrolled in Music Academy in Chennai for the training of western music where he got trained under veteran guitarist Prasanna. 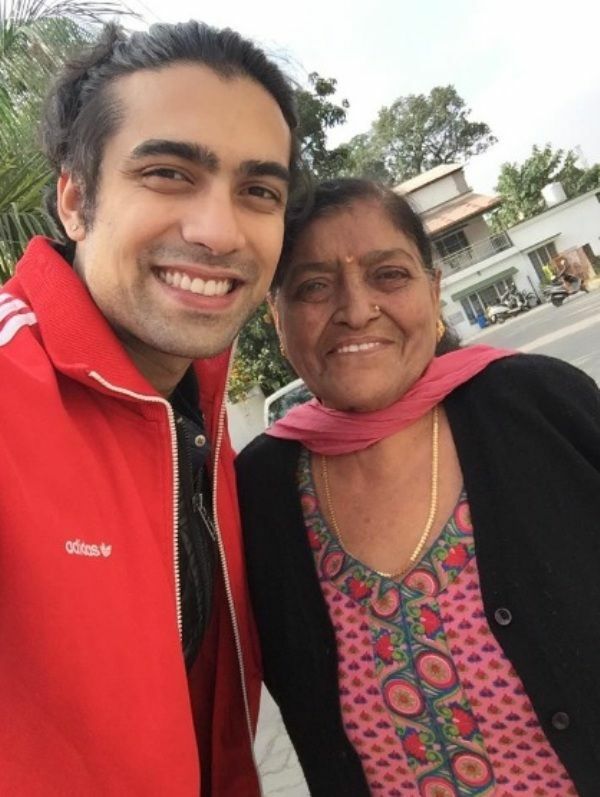 Jubin Nautiyal’s father Ram Sharan Nautiyal is a businessman and a politician in Uttarakhand, India. 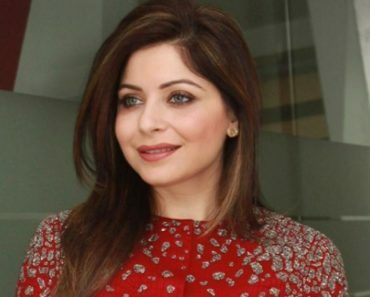 His mother Neena Nautiyal is a businesswoman. 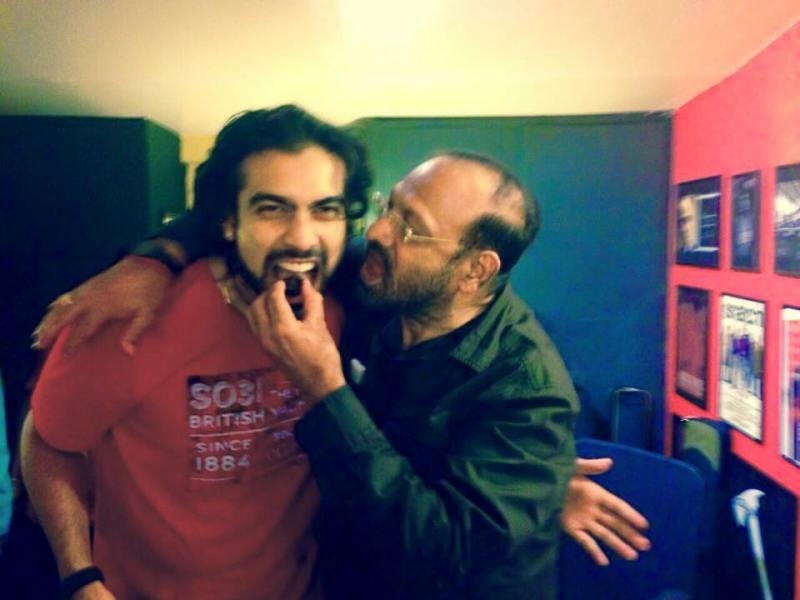 He has a nephew who he calls Mamujaan. 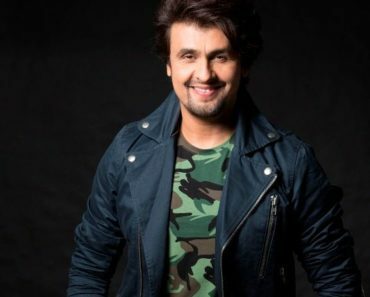 He made his debut with the song “Ek Mulakaat” from the film Sonali Cable (2014). 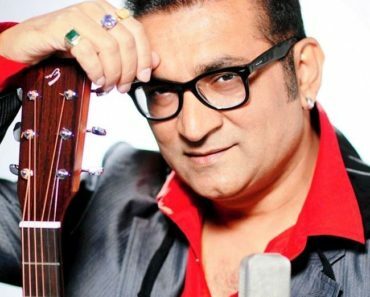 He also sang Meherbani for the movie “The Shaukeens” in the same year. 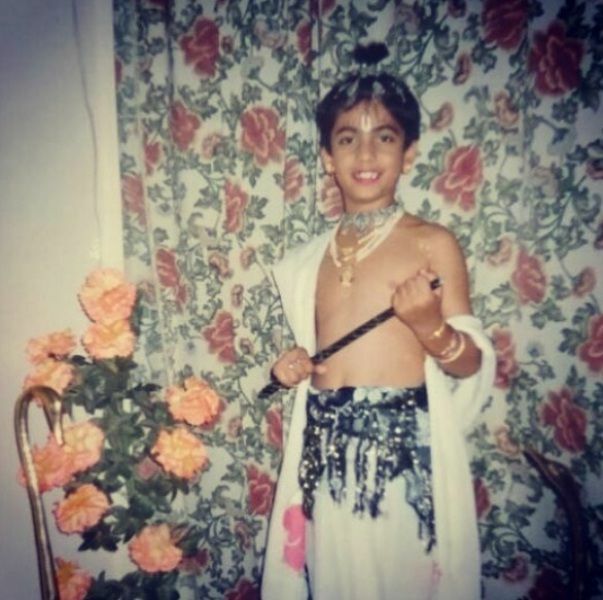 He made his Tamil debut with the song “Telusaa Telusaa” from the movie Sarrainodu (2016). He was the lead singer in the movie Kaabil (2017). 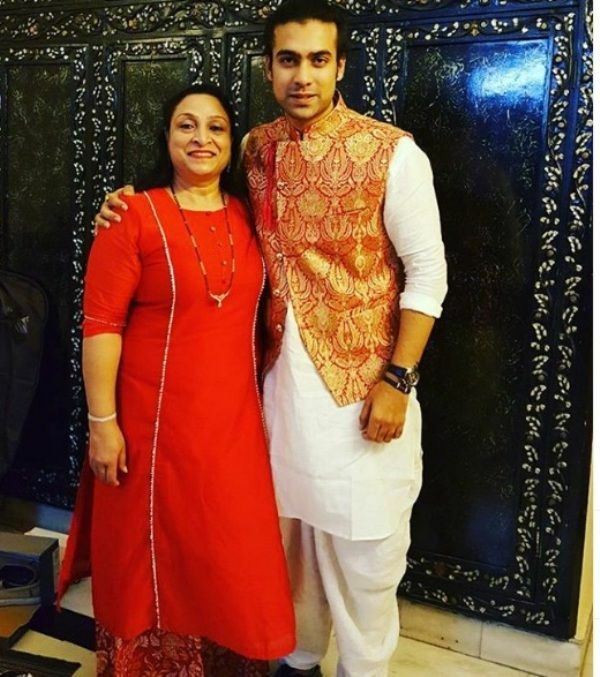 Jubin Nautiyal was once accused of molesting a woman and his partner Shashank Malik. 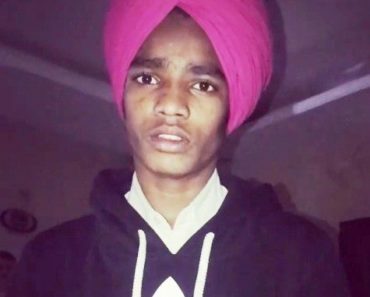 The incident took place in a hotel in a Dehradun when he threw a party on his birthday. According to Jubin only friends and family members were invited. The couple filed a complaint against Jubin on the same night of the incident. Jubin also filed a complaint against the two that both of them were not invited to the party and later attacked him. However, women later apologised for her false accusations on the singer. 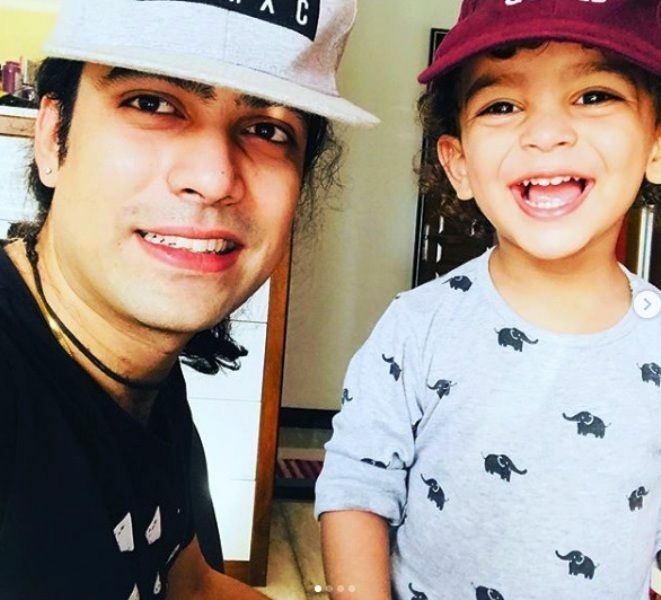 Jubin’s inclination towards music at a very young age of four was because of his father’s love for singing. He can play eight instruments, which include guitar, harmonium, flute, piano, drums and others. 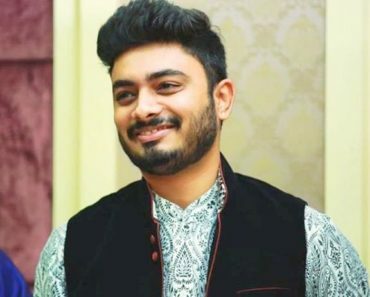 While studying at Mithila College in Mumbai, he met A. R. Rahman who appreciated his voice quality and also suggested that he should continue to work on his voice for a few more years before entering the music industry. Jubin participated in X-Factor, a musical reality show in 2019. However, he went up to be one of the top 25 participants. 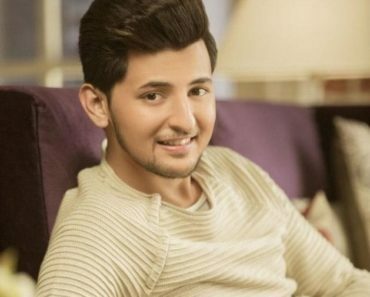 He has given top hits like “Meherbaani” from The Shaukeens (2014), “Bandeyaa” from Jazbaa (2015), “The Humma Song” from Ok Jaanu (2017) and many more. Jubin is Black Belter in Mixed martial arts. He is a national level shooter and is a district level athlete in the Discus throw and Shot put. He was a really naughty boy that was the reason why he often changed schools. 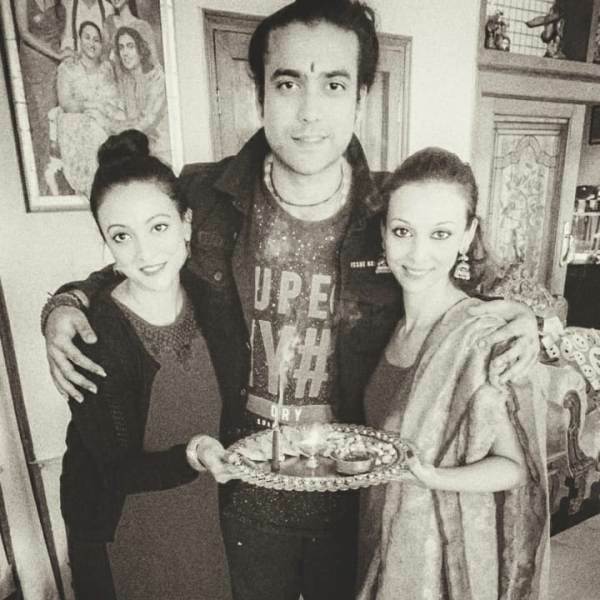 He studied in St Joseph Academy in Dehradun, St. George’s College in Mussoorie, Brightlands School in Dehradun and Welham Boys’ School in Dehradun. He once said in an interview that he could not live without his guitar. His fandom is known as Millennials. When he was in school, he once set fire to the new uniforms, all because he was emotionally attached to the old school uniform of the school.